When an accident occurs, which results in a serious injury or death or if a crime has been committed, it is the responsibility of the Accident Investigation and Reconstruction Team to investigate the incident. Reconstructing an accident is a key element of investigations conducted by the Sheriff’s Office Accident Investigation and Reconstruction Team. 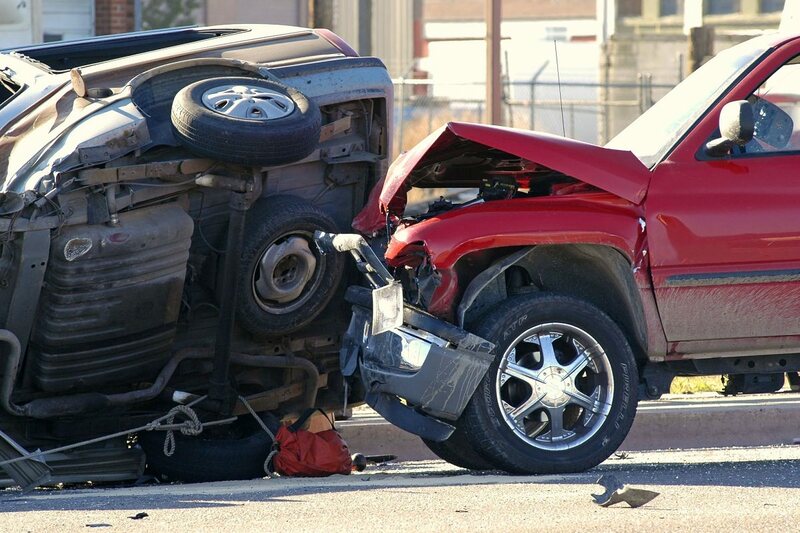 Traffic accident investigation and reconstruction are the processes of gathering and scientifically analyzing available evidence to determine what happened in a traffic collision.